When I first moved back to Louisiana in 2001 I discovered the amazing Rookery at Lake Martin. There were literally thousands of nesting wading birds, including resplendent Roseate Spoonbills nesting within easy photo access of the road. from the Spring of 2002 through March of 2006, I spent hundreds of hours photographing the amazing scenes unfolding before my eyes. This was truly a world class place to photograph wading birds, particularly the Roseate Spoonbill. That all abruptly ended in Late March of 2006. On the morning of March 26th, I received an email telling me that the majority of the birds had left. Having been there on the morning of the 24th and witnessing what appeared to be a better than typical nesting season, this came as a real shock. While it can't be proven, I believe that this was a man made tragedy. 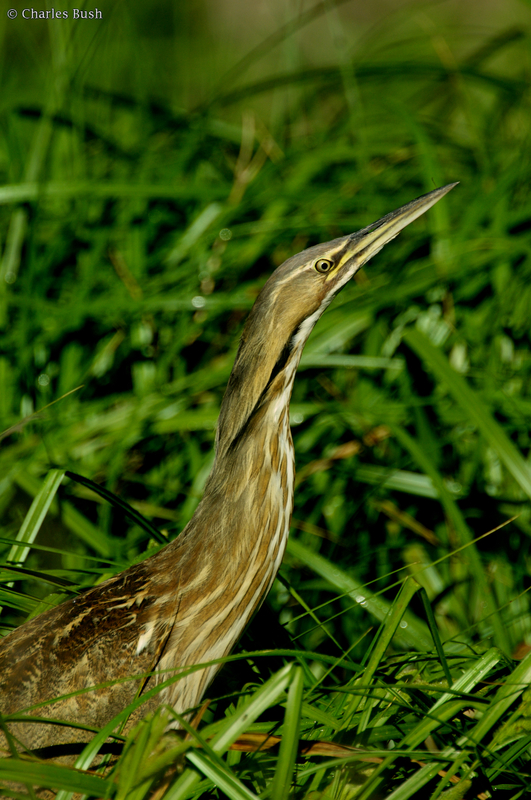 In the last 7 years, many of the nesting birds have returned. Unfortunately none are are nesting within easy photo range. While in the early spring there are good opportunities to photograph the birds in flight retrieving sticks for their nest, the best opportunities are birds within the lake feeding and landscapes. Lake Martin is one of the best places to photograph owls. Barred owls are frequently seen along the road and from the new board walk early in the morning. Several times I have spent at least an hour following an owl from tree to tree as it caught crawfish from the water and returned to the tree to eat. Lake Martin is also a good place to photograph smaller birds in the spring, such as the Prothonotary Warbler. While I haven't gotten any good shots of them, I've also seen Painted Buntings in Mid to Late April. The lake is also a very good place to photograph irises. Mid April finds Irises in bloom along the edge of the lake and with some work you can make outstanding photographs. Finally Lake Martin is a great place to photograph Cypress in the water. Although some of the best sites have been blocked by recent construction along the Lakes edge, good shots can be obtained along the road early in the morning One of the best spots in the state to capture sunsets is on the small peninsula along the boat launch. 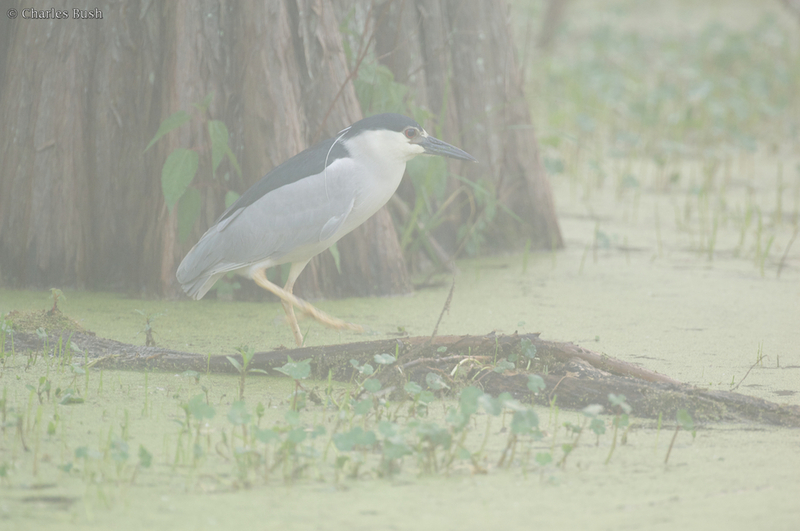 While the loss of photographic access to nesting wading birds and to some of the better landscape locations due to construction, Lake Martin still offers significant opportunities to the nature photographer. 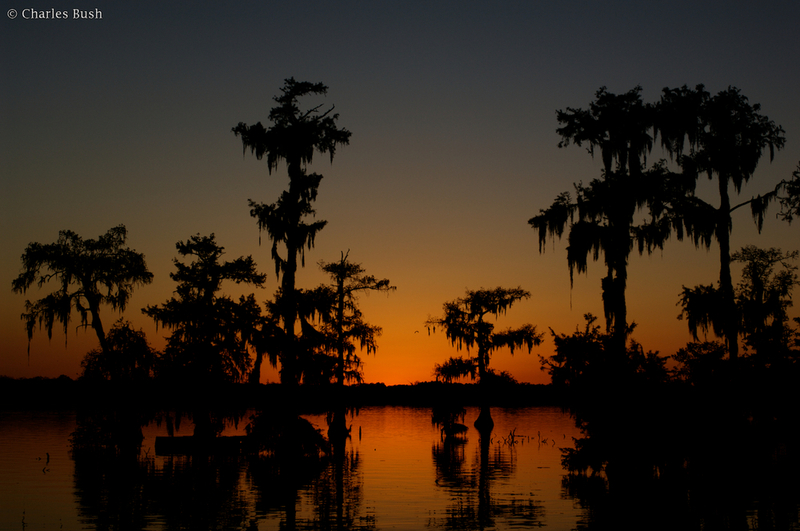 A day at Lake Martin can provide great shots of native Louisiana wildlife and landscapes. Unfortunately, 2015 saw a significant decline in wading birds over 2014. My hopes for a return of a great place to photograph nesting wading birds seems to be unwarrented and I'm focusing elsewhere. I've also not been able to photograph owls over the past several years and many of the best places to photograph landscapes have been obscured by development and no trespassing areas. Unfortunately I have also witnessed people removing many of the natural wild irises on the northern side of the lake, of course nearest the road where it's easiest to photograph. While still a good place to photograph natural Louisiana, it is no longer a great place.